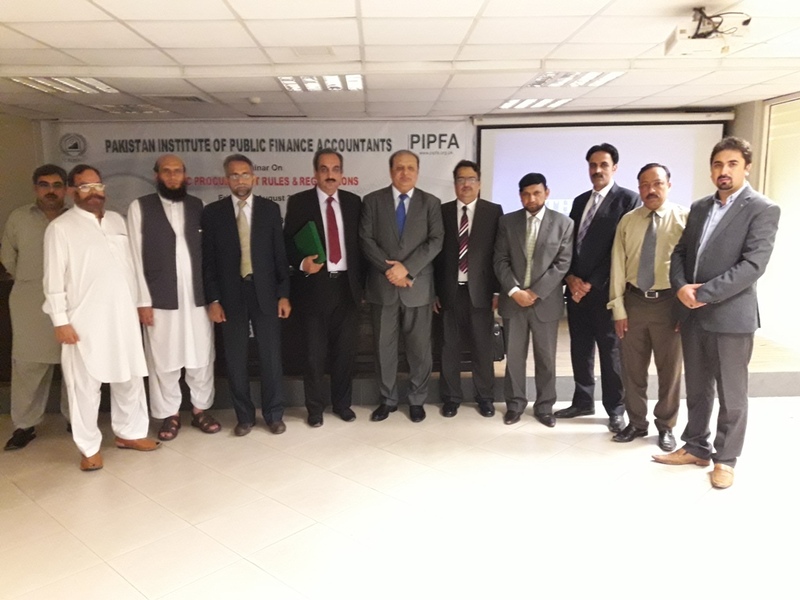 Islamabad Branch Committee of Pakistan Institute of Public Finance Accountants (PIPFA), organized a CPD Seminar on “Public Procurement Rules & Regulations” on August 04, 2017 at Islamabad Stock Exchange Auditorium. 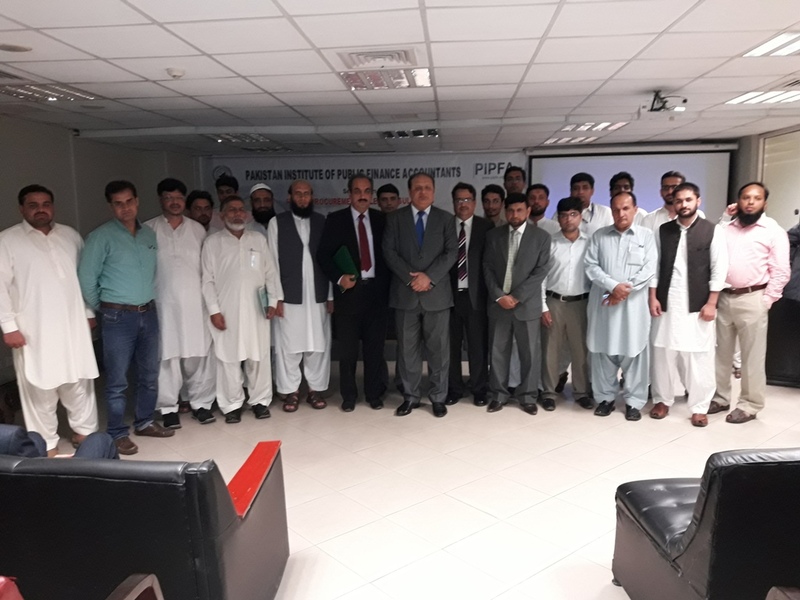 Mr. Ali Asghar, Director General, Law & Regulations, Pakistan Telecommunication Authority (PTA) was the Presenter of the Seminar. 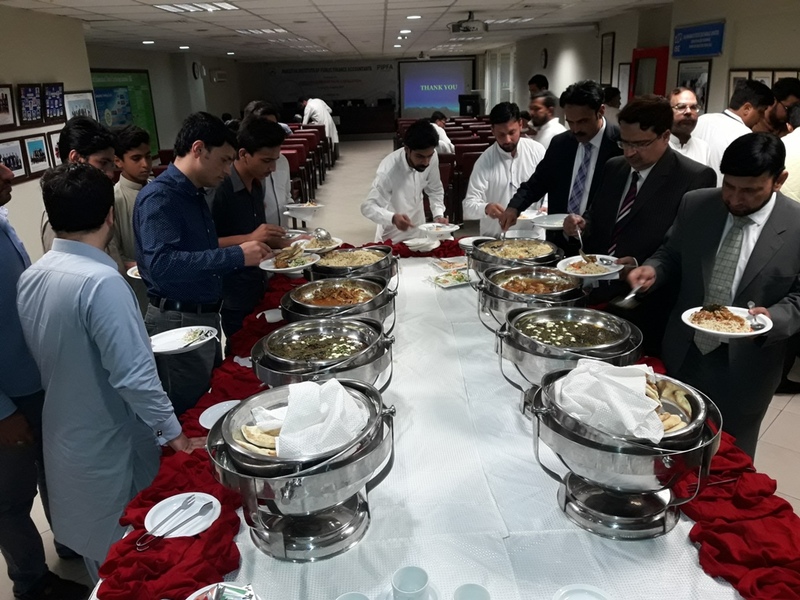 The Session Chairman was Mr. Sajjad Ahmad, General Manager (Cost) at PTCL and former Board Member of Pakistan Institute of Public Finance Accountants (PIPFA), Senior Fellow Member of Institute of Cost & Management Accountants of Pakistan (ICMAP). This seminar was followed by a very interactive question and answer session which showed keen interest of the participants. The event was attended by a significant number of participants.